Tracy: Should men always pay? Redaric: I think a man should pay. However, don’t put yourself in a situation where a guy starts to pay for things and then they start to feel like they have something over you or anything like that. A woman should always be capable, but she’s not responsible. Do you agree with Williamson&apos;s assessment on who should pay? Sound off in the comments! 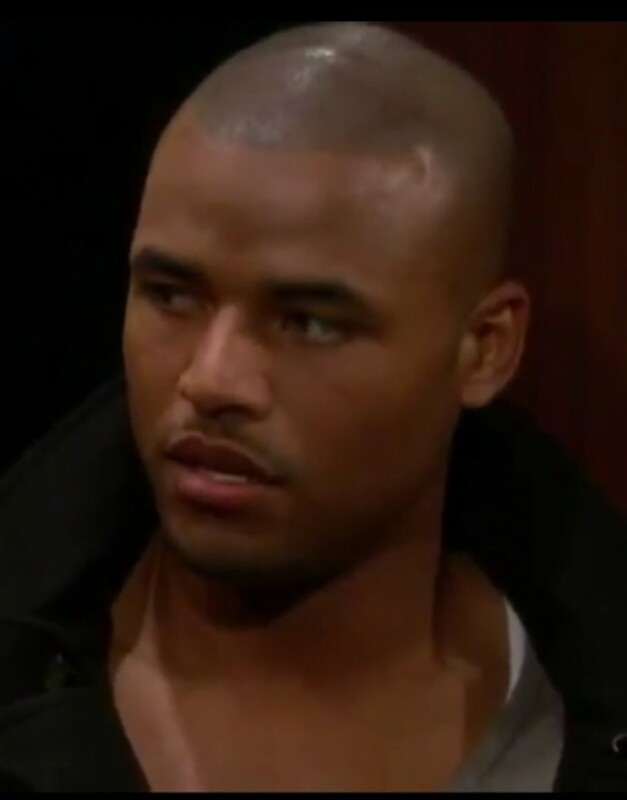 Redaric Williams' Tyler is Leslie's Brother on Young and Restless! Y&R's Daniel Goddard on Alter Ego Cane: "It Drives Him Crazy The Way Tyler Looks at Lily"